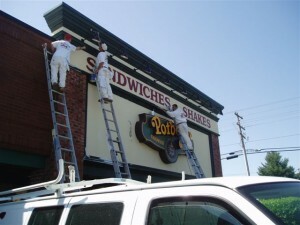 The commercial painters at DJ’s Painting has been satisfying customers for over 25 years! 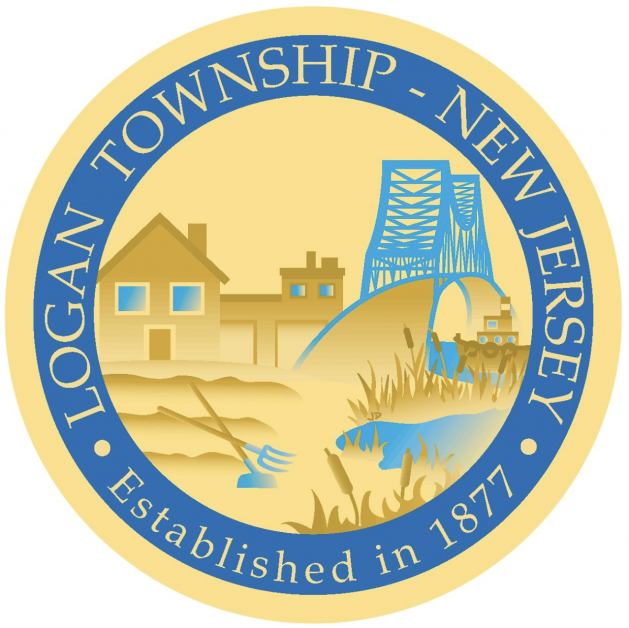 Those customers include customers from Logan Township, NJ! If you are a business owner, then this is for you! 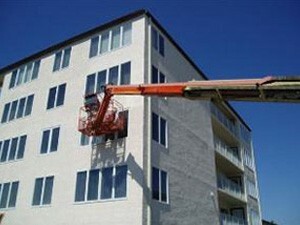 Our commercial painters excel in areas from painting 15 story buildings, to painting trim work. 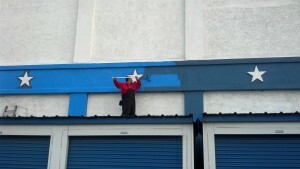 Our painters do it all! We even do residential painting, for those of you wishing to update your home! DJ’s Painting strives to make painting projects fun and stress free. So, what are you waiting for? Contact us today for a FREE quote! 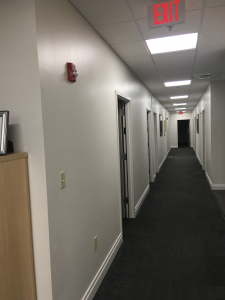 After picture of prep and painting interior office hallway walls and trim, NJ.